John David McAfee is a British-American computer programmer and businessman. He founded the software company McAfee Associates in 1987 and ran it until 1994, when he resigned from the company. McAfee Associates achieved early success as the creators of McAfee, the first commercial antivirus software, and the business now produces a range of enterprise security software. 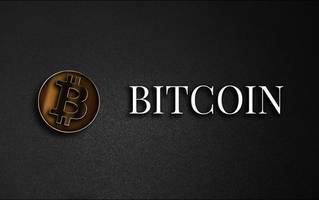 The company was purchased by Intel in 2011 and spun back out in 2017 with TPG Capital owning a majority stake, though the software has always borne the McAfee brand name. 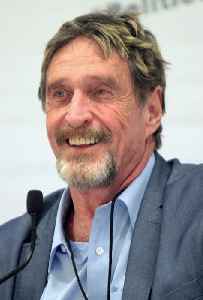 McAfee's wealth peaked in 2007 at $100 million, before his investments plummeted in the global financial crisis that began that year.